Create Inspire Repeat is partnering with local artists, businesses and musicians to bring together community and share creativity. This all day event will host workshops, classes, artists and musicians. This is a drug and alcohol free event and completely family friendly. 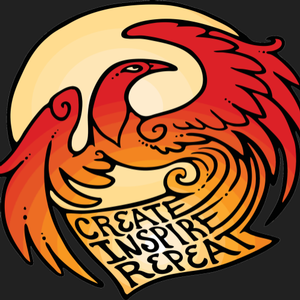 The goal of Create inspire repeat is to bring creativity to light. 41 - 24 = ?